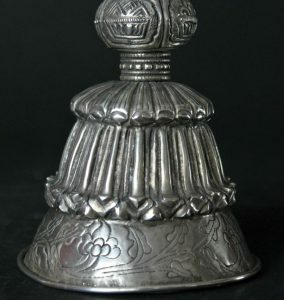 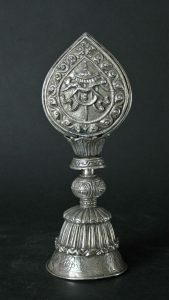 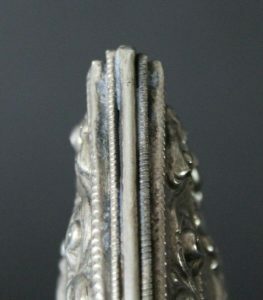 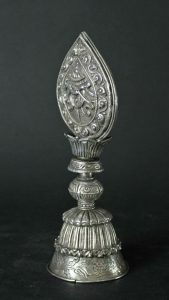 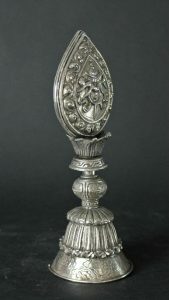 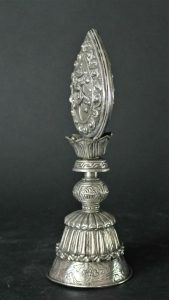 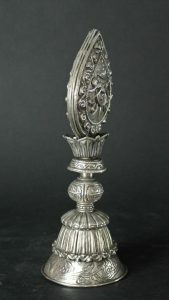 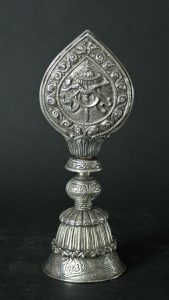 High silver content Tibetten Shrine altar offering piece. 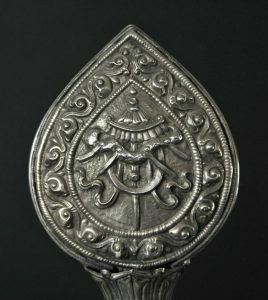 The Parasol is one of thje 8 lucky signs. 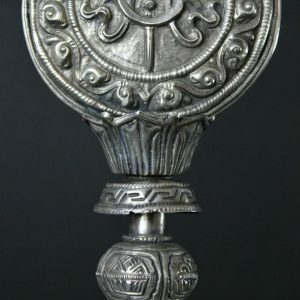 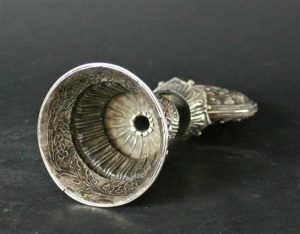 A lovely piece with amazing craftmanship.